← Three Cheers for the Final Giveaways! Good for all of you. Take your time. You have given us enough for us to work our way through the process. So appreciative of all that you have given….hoping that all is well with you all and yours. Thank you again. Be well. Happy writing and reading everyone! A vacation sounds splendiferous. You’ve all given so much to us! Enjoy a summer of rejuvenation and relaxation. Hugs & thanks for all you’ve done. Hope to see you soon. When you think of next year, know you have a contingent of followers who be willing and able to help! Enjoy your well deserved rest. 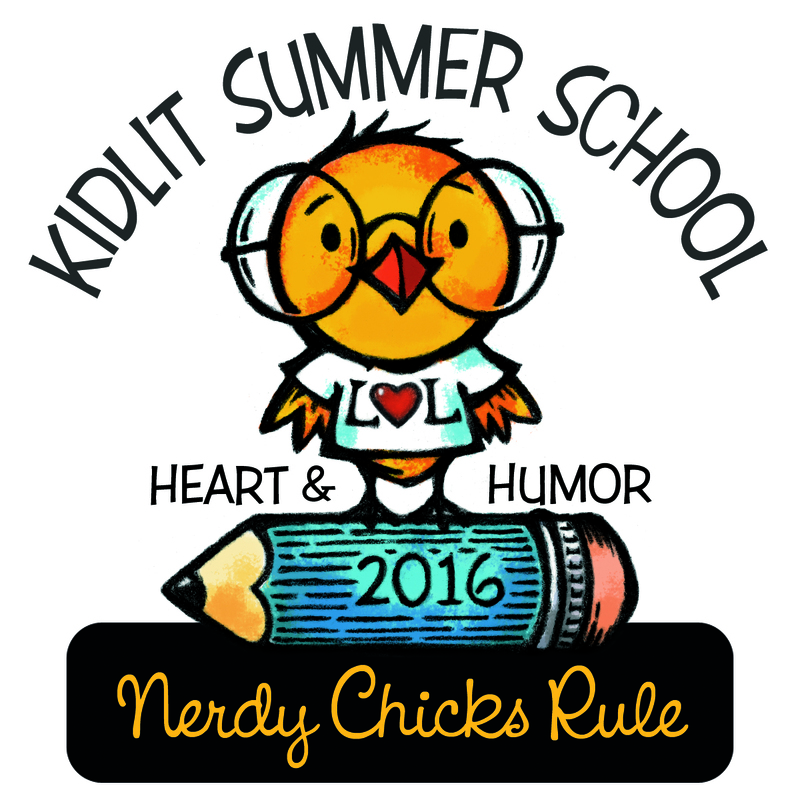 I wonder if you could repost previous years’ KidLit Summer School blog articles. Last year was my first year. I’d love to see information that was posted in previous years. Reuse and Recycle : ) Enjoy your time off! 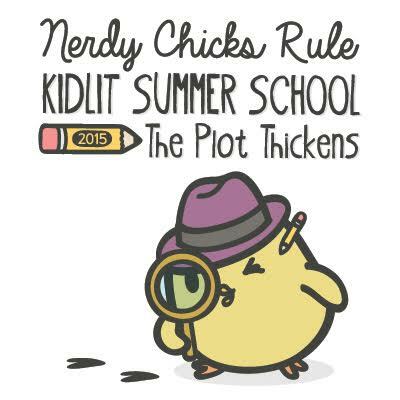 Hi Virginia, All of the previous Kidlit Summer School Blog articles are still here, you can just scroll down to see them. We don’t have access to the exercises and webinars at this point, but the advice from authors is still there! It’s very important to take a break. I am grateful for the previous summer schools which we can always revisit. Summer detours can lead to amazing adventures. Enjoy your time, thank you for all you’ve given and we’ll catch up when the time is right! Thanks for all you do! 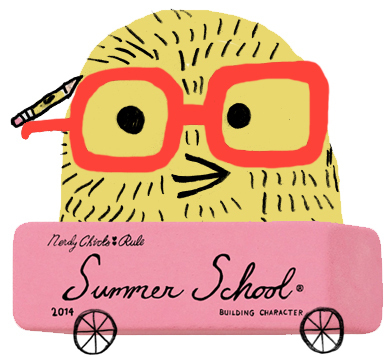 Have a lovely summer! All the best. It’s time for you to rest. Thank you for all that you do. You gals are too cool. I won’t say I’m not sad, but I do completely understand. We all have things we can’t get to and your families and careers must be your priorities. May what you’re doing give you much happiness and Happy sales to you. Enjoy the much deserved break ladies — and have great summers!! Hey, chicks, you must do what you must do. Sometimes that means not doing what everyone else wants you to do. Thank you for your past herculean efforts and have fun concentrating on your own work this year!!!! 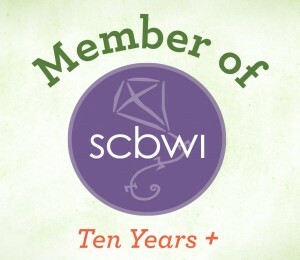 Thank you for all the encouraging previous years! You’ve helped me figure some things out and I’ve improved thanks to you. Wishing you all the best as you find new summer adventures! Honestly, it’s kind of a relief. I love KLSS, but I too am overwhelmed with other stuff (mainly politics, in this crazy world we find ourselves in). It’s going to be hard enough just to find time to write this summer, much less follow the daily posts. Good for you for taking a break. Have a great summer!!!! Thanks for all you do! Best to you all! Totally understand. Whether to stay subscribed? Well, that’s a no brainer! I’ll be here until you’re ready. 🙂 Enjoy the break, and I wish you all fabulous people the best. Have a relaxing summer and hope to see you again soon.